So you’ve got the new SONY television installed, now what? Adding a SONY receiver to your entertainment area is a must! Old receivers are no match for today’s technology. 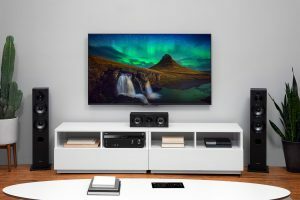 If you’ve recently purchased a new TV, now is a great time to update your system to maximize and enjoy all the features today’s receivers have. Yesterday’s receivers had limited capabilities. Although we can repair some old devices, chances are it is better to spend the money for an upgrade since it comes with more functionality. SONY backs their receivers with a 5-year warranty, which is pretty amazing considering all of the functions it performs. An AV (audio/video) receiver serves as the hub of a home theater system, connecting speakers with various components. It handles a wide variety of tasks: powering speakers, tuning radio stations, switching between audio and video components and decoding signals for surround sound. Not all AV receivers are created equal though. Our most popular models are the SONY 1100-ES and the SONY 2100-ES. 5 HDMI inputs and 2 HDMI outputs to connect the internet TV box, Blu-Ray player, gaming console and more! Power amplifier has greater stability and output power using a glass epoxy circuit board for cleaner, high-powered sound. 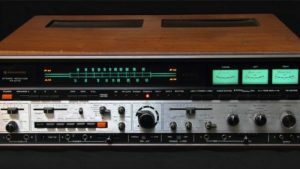 Why Do You Need an Updated A/V Receiver? 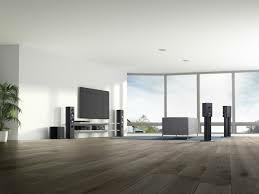 With juggling all of your audio/visual components in your entertaining area, you want to make sure you have a system that can handle everything you are running through it while enjoy the best quality of what it has to offer. 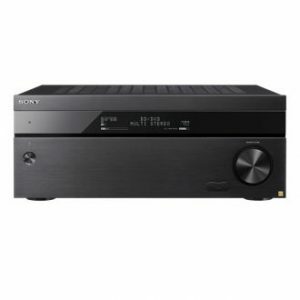 Today’s receivers have 4K capability, Dolby Atmos, seamless auto-calibration, HDR, a power amplifier, music connect and web browser capabilities. Basically, today’s receivers are performing tasks not even imagined years ago. How does your receiver measure up? Contact our specialists at (804) 379-1348 or make an appointment online to discuss which receiver is best for your family.